Available for iOS, Windows, Mac and Android. Notifes when Stock is low, yet allowing you to continue selling. 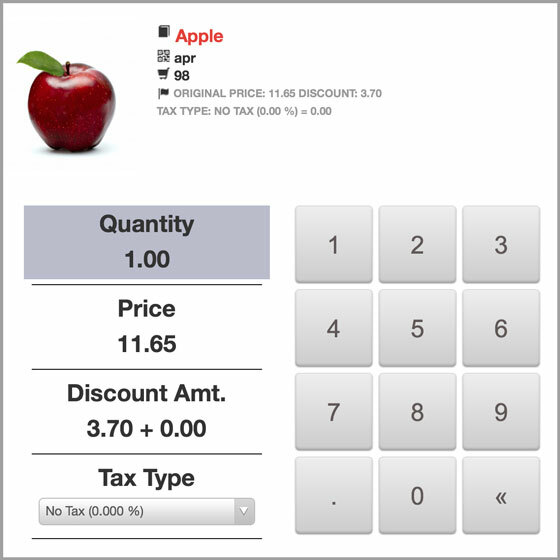 Easily adjust Quantities, Change Prices, Taxes and apply discounts to a line item OR to the complete transaction with ease. 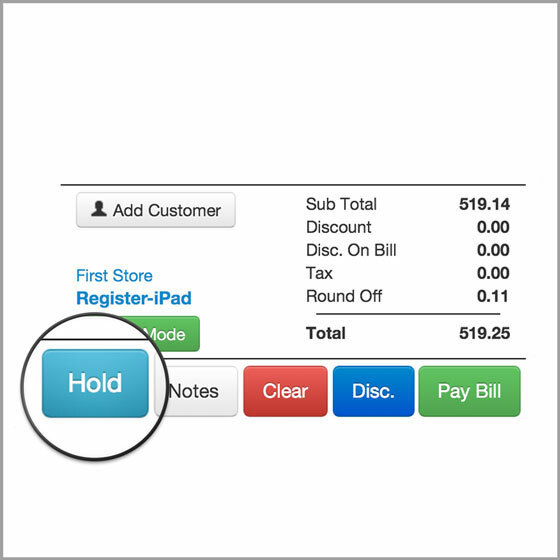 Hold a transaction with just click of a button and complete the transaction when the customer returns. You can continue ringing up other customers in the meantime. Transactions are automatically rounded to the nearest decimal based on Swedish Rounding Standards and it completely depends on your store settings. 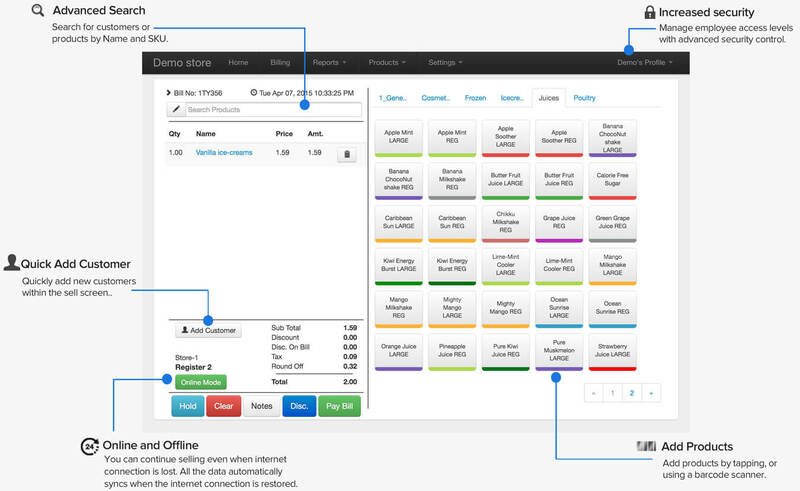 Your customers can easily pay by any preferable method, even more than one. Just enter the amount they're paying with each type, it's that simple! 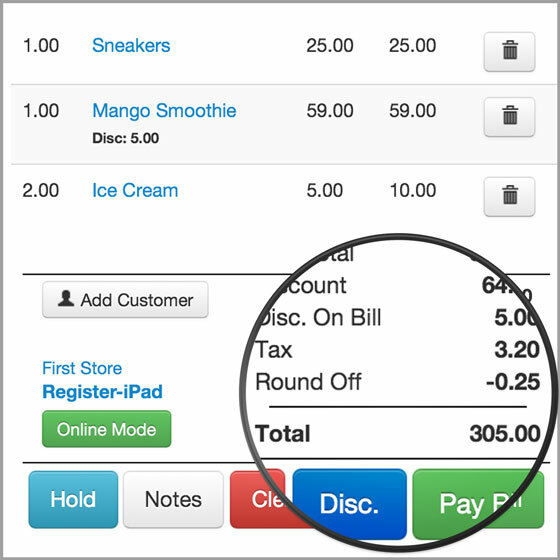 Easily add customer to a sale which keep track of their spendings, activity and sends digital copy of receipts to the customers email address if available. 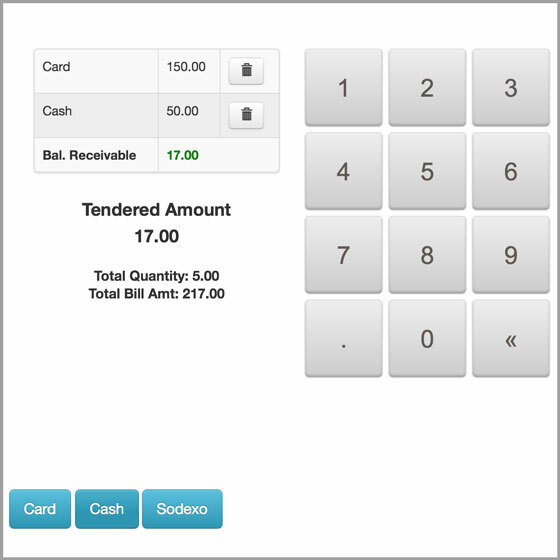 Accept cash and card transactions anywhere anytime, with all the features you need to sell on your iPad. 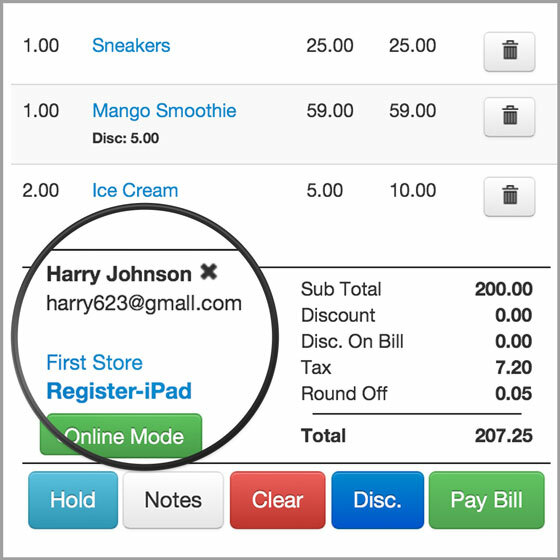 Cut the wait time in half with lightning fast transaction completion with sms and email alert notifications of charge slips. 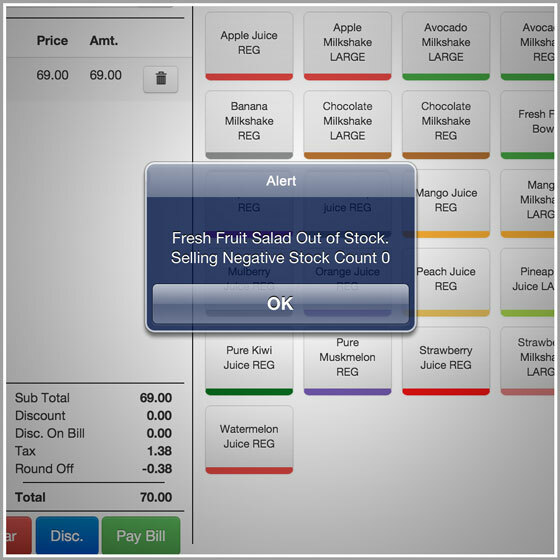 Delight your customers with the ease of transaction.